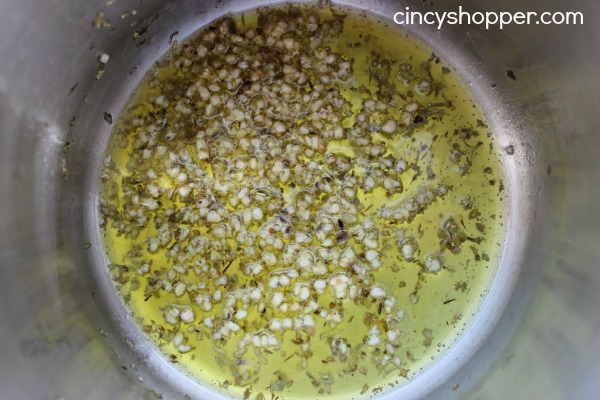 Homemade Pizza Sauce is so much more tasty than store bought Pizza Sauce. All the additions of the extra flavors really kicks the homemade pizza sauce up a notch. Last week my hubby decided to finally give his new fancy Pizza Oven Ours is the Breville Brand but like this one New Wave Multi Pizza Maker that has the coils and gets VERY hot!) we bought him for Christmas a try. I was so happy to buy him a nice pizza oven and he had not even opened the package until last week. My gosh! Why was he not as anxious as the rest of the family to try it out? ha ha! I have been spending way to much money on pizza from carry-out each and every Friday Night and decide it was time to start making pizzas at home again. The oven was a great motivation after I let him know we could be saving on Friday Night Pizza Night. 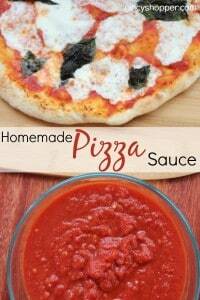 He whipped up this great Pizza Sauce recipe and also a dough recipe I plan to share with you too. Oh and I will share a few of our new pizza recipes too! This pizza sauce really makes a great pizza. Just the right amount of flavors all coming together on the pie. 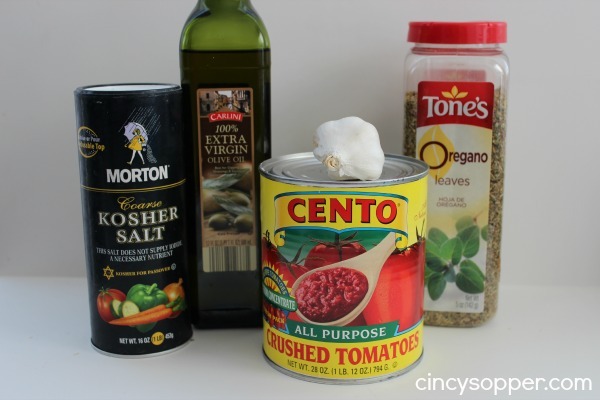 I plan to also give it a try on some appetizers that call for pizza sauce. 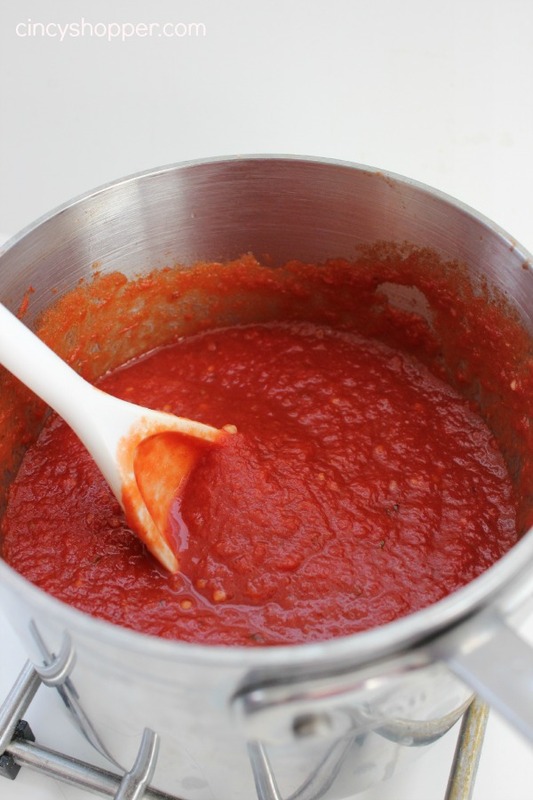 Also, I am giving a try at freezing the Pizza Sauce so that we can make a batch and have it handy to make pizzas quick. No need to search for Pizza Restaurant Coupons again for awhile as we will be making our own pizzas on Friday nights for a bit,. I look forward to sharing some of them with all of you. I know if I squeeze some nickles and dimes from the budget we will be able to take that much needed summer vacation this year. Do you have Friday Night Pizza Night in your home? Do you spend time searching for great pizza deals?